its nuclear missile programme. The Games close on February 25. February 24, Cuba: Raul Castro steps aside as president, ending nearly six decades of Castro leadership on the island. March 18, Russia: Presidential election at which Vladimir Putin will seek a fourth term. May 15, Iraq: Legislative and provincial elections, the first since the defeat of the Islamic State in the country. 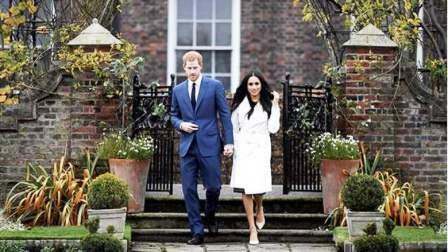 May 19, Britain: Prince Harry marries US actress Meghan Markle at Windsor Castle. July 15, Russia: The final of football's 2018 World Cup, which opens on June 14 in Moscow. November 6, United States: Midterm elections, the first serious electoral test for President Donald Trump. December, at a date to be confirmed, Venezuela: Presidential election in the country, which is mired in political and economic crisis. December 3, Poland: Start of the COP24 environmental summit in Katowice, where key decisions are expected on the implementation of the Paris climate accords. December 23, Democratic Republic of Congo: Presidential election, two years after the expiry of the term of outgoing President Joseph Kabila.